Your one-stop-shop for everything SCUBA and aquatic activities! your one-stop-shop for everything SCUBA! Highly trained technicians certified to service, maintain and repair all brands of regulators. Wholesale distribution of SCUBA diving equipment and accessories. 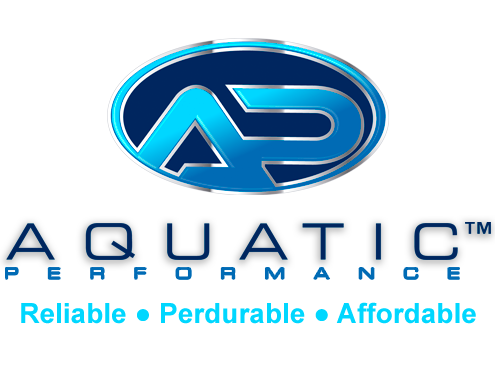 and our very own SCUBA line, AQUATIC PERFORMANCE: reliable, perdurable and affordable. 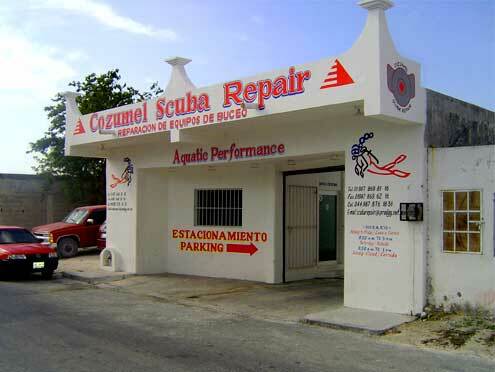 Cozumel Scuba Repair supports and sponsor non-profit community centers on the island.